For her pioneering work in computer science, Grace Murray Hopper ’30 M.A., ’34 Ph.D. has been dubbed the “queen of code.” Yet, beneath that crown was the brain of a mathematician. The Yale Board of Trustees has approved the transformation of the university’s Jackson Institute for Global Affairs into a school that will apply evidence-based scholarship to challenges of maximum global importance. The winners of the 2019 Windham-Campbell Prizes are Danielle McLaughlin, David Chariandy, Ishion Hutchinson, Rebecca Solnit, Kwame Dawes, Patricia Cornelius, Raghu Karnad, and Young Jean Lee. More than 200 Yale alumni, family, and friends gathered for the YaleWomen Excellence Awards, honoring Anita F. Hill ’80 J.D. ; Catherine E. Lhamon ’96 J.D. ; and Ann Olivarius ’77 B.A., ’86 M.B.A., ’86 J.D. Heart research and treatment at Yale aim to tackle some of the most urgent medical issues of our time. The heavens delivered a bit of scientific vindication to Yale professor of astronomy and physics Priyamvada Natarajan, when her 20-year-old theory about winds from distant black holes was proven correct. “Bibliomania,” on view at the Beinecke Library through April 21, takes its name from the history of “arrant book-lovers” written by Thomas Frognall Dibdin. 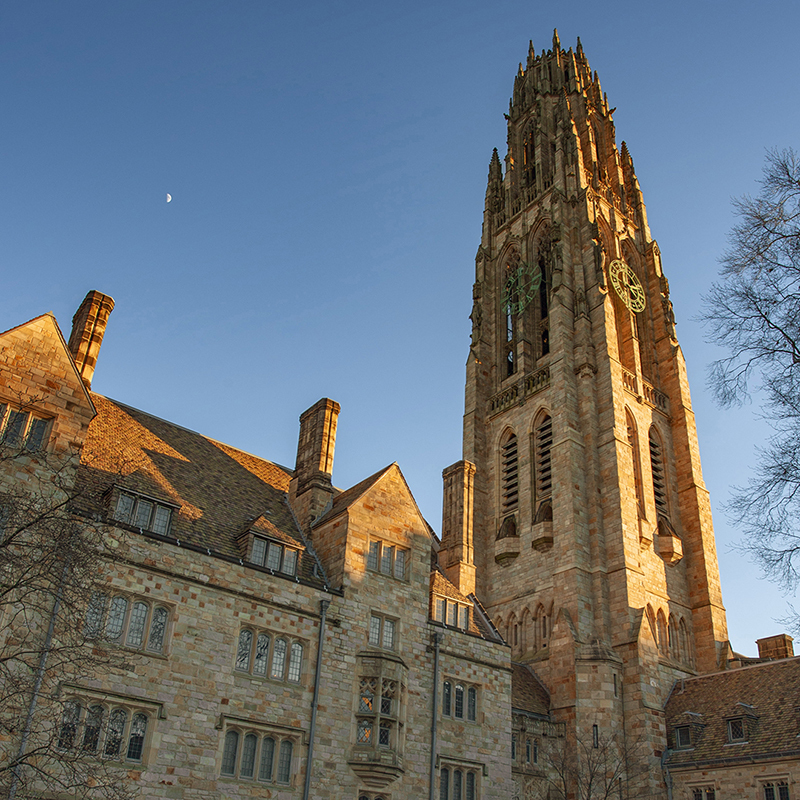 Yale celebrates the legacy of Martin Luther King Jr.
Yale has a long tradition of celebrating Reverend Dr. Martin Luther King, Jr’s legacy. Join in the celebration at events throughout January. YData, a new introductory-level lecture course co-taught by Professors Jessi Cisewski and John Lafferty, will aim to “demystify” data science for students. A Yale lab has won a 2018 Vizzies People’s Choice award for their image of a Madagascar ground gecko embryo. The annual Association of Yale Alumni (AYA) Assembly and Yale Alumni Fund Convocation is a time to celebrate leadership, service, and the enduring connection between Yale and its alumni. Yale engages with people and institutions across the globe in the quest to promote cultural understanding, improve the human condition, delve deeper into the secrets of the universe, and train the next generation of world leaders.